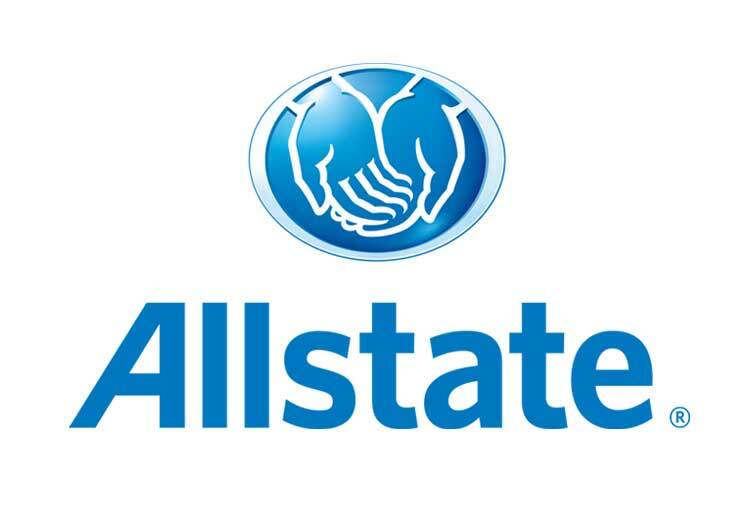 CHALLENGE: Allstate is the second largest personal lines insurer in the United States. Their national advertising presence features the popular and memorable “Mayhem” campaign. Allstate offers their agents the opportunity to participate in group co-op advertising programs. These efforts offer affordable marketing solutions that utilize the power of national creative and media channels to drive new households and cross policy selling to their agencies. SOLUTION: Working closely with the Allstate regional teams, Martin coordinated group co-op plans across all mediums. While utilizing primarily national templates, Martin also created new, more localized concept creative. These initiatives utilized the same talent and brand look of national ads, yet the creative was versioned with local agency information and photos. Martin’s expertise on the retail level allowed us to manage the agents and group plans to execute 100’s of TV, radio, online, and Out of Home ads quickly, efficiently, and correctly.